for $290,000 with 2 bedrooms and 2 full baths, 2 half baths. This 1,600 square foot townhouse was built in 2005. 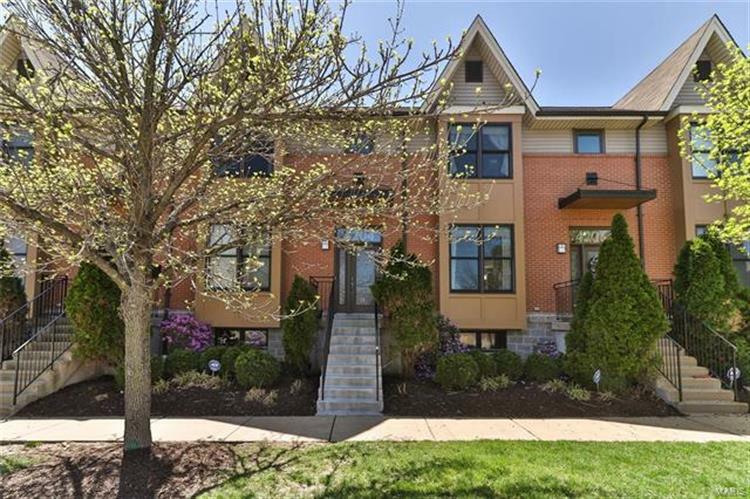 Move-in ready townhouse in Gaslight Square/CWE ready for you to enjoy! All of the rooms are spacious and create a comfortable living environment. Easy for day to day living and perfect for entertaining too! Living room has great natural light, hardwood flooring, fireplace, and opens to dining room. Enjoy your deck off of the breakfast room area. The kitchen has tons of storage space in the beautiful cabinets and in the large pantry. The second floor has two large bedrooms with en-suite bathrooms and walk-in closets. Convenient second floor laundry. Lower level has a nice family room with newer hardwood flooring and a half bath. Two car garage. Perfectly located near everything the Central West End has to offer. 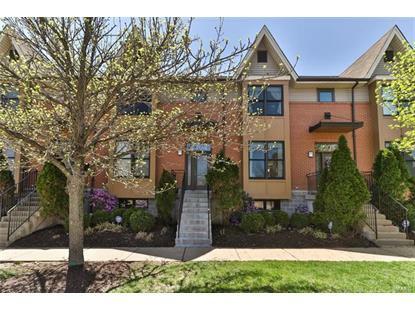 Close to Washington University, Saint Louis University, and Barnes, Jewish and Children's Hospitals.